Timberwolves guard Jimmy Butler also had 20 points, 16 of which came in the fourth quarter. Butler, who has been a trade target, did not play Sunday night at Portland because of "precautionary rest." 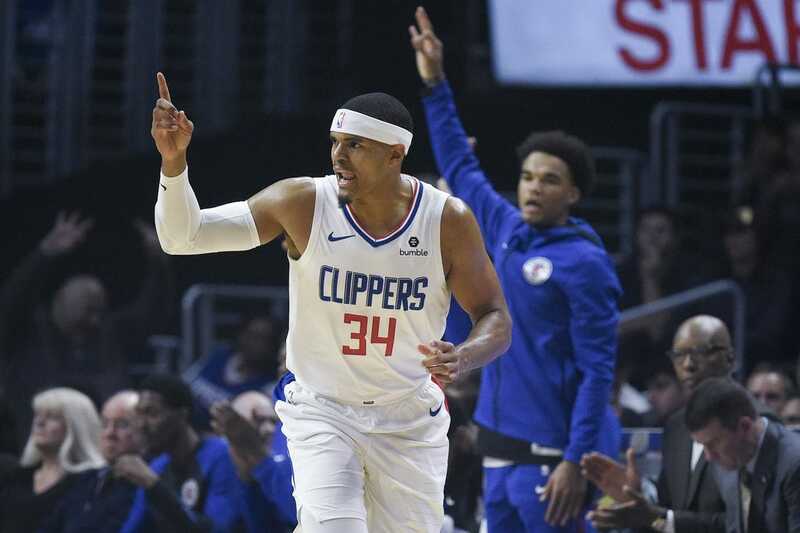 The result ended the Clippers' six-game losing streak against the Timberwolves, which had been their longest current losing streak against a single opponent. Butler was just 1 of 6 from the field with four points through three quarters before asserting himself in the fourth. Nine of Butler's 16 fourth-quarter points came in the opening 1:53 of the period. Minnesota went on a 9-2 run to open the fourth quarter and cut the Clippers' lead to 94-93, but Los Angeles scored 13 of the next 18 points to take a 107-98 lead, then finished off the Timberwolves from there.